4.9 out of 5 based on 2789 ratings. 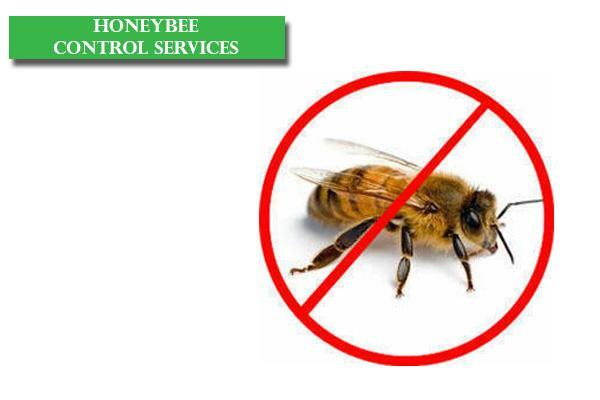 Honey Bee Contro or Honeybee Removal service is essential where Honeybee colonies are problem in structural walls, Trees/Bushes, Walls, Structures (Sheds, Spas, chimneys etc. ), Roofs, Garages, Attics, and Basements. While some bees are solitary, species such as honey bees and bumble bees are tremendously social. Bee colonies are comprised of three castes: the queen bee, infertile female worker bees and male drones. The queen mates and lays eggs for the span of her life. Honey bee queens can live up to five years, though most average a lifespan of two to three years. The most well-documented and encountered bee swarms are those of honey bees. Typically, honey bee swarms are not a major threat, unless when dealing with Africanized honey bees. The bees do not have a nest or young and, therefore, are less defensive. However, they will sting if provoked.